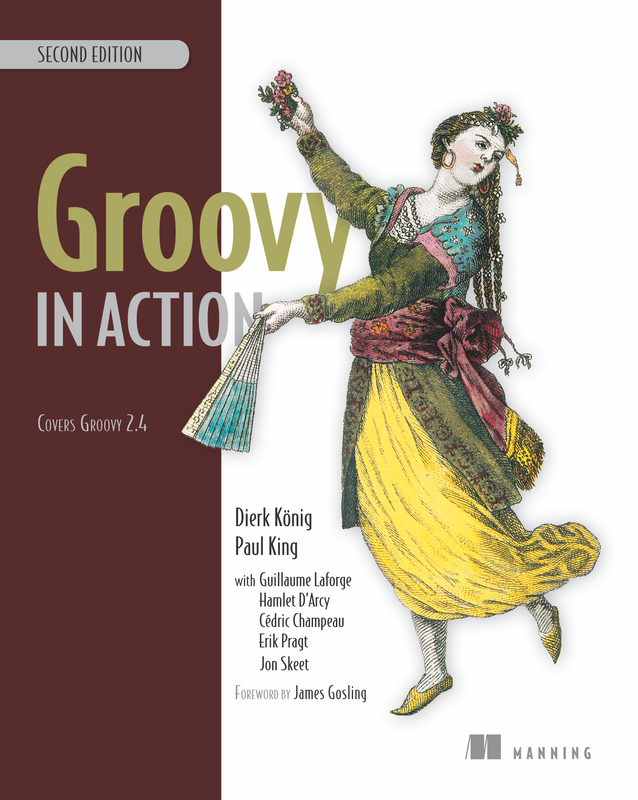 Thank you for purchasing Groovy in Action, 2nd Edition. Please post any errors, other than those listed below, in the book's Author Online Forum. We'll compile a comprehensive list and publish it here for everyone's convenience. Thank you! The typesetting has changed the formatting of the examples, which are important in this case. The code as such is not false but without the newlines mostly pointless. The phrase "always before optimizing" should be "always measure before optimizing."